4" Hydraulic suction boom offers 320 degree rotation and comes completely assembled, ready to install. 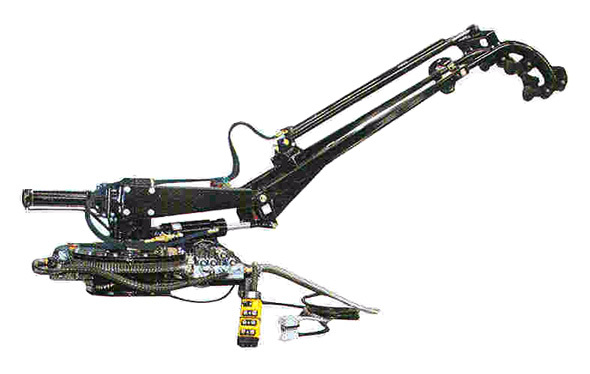 Hydraulic suction boom offers 360 degree rotation and comes completely assembled, ready to install. 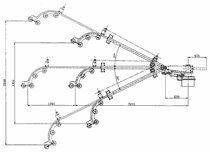 Also available, 320 degree suction boom - requires assembly.